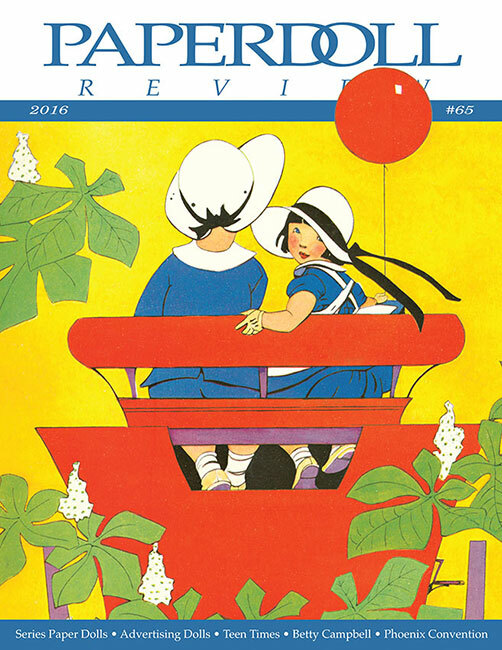 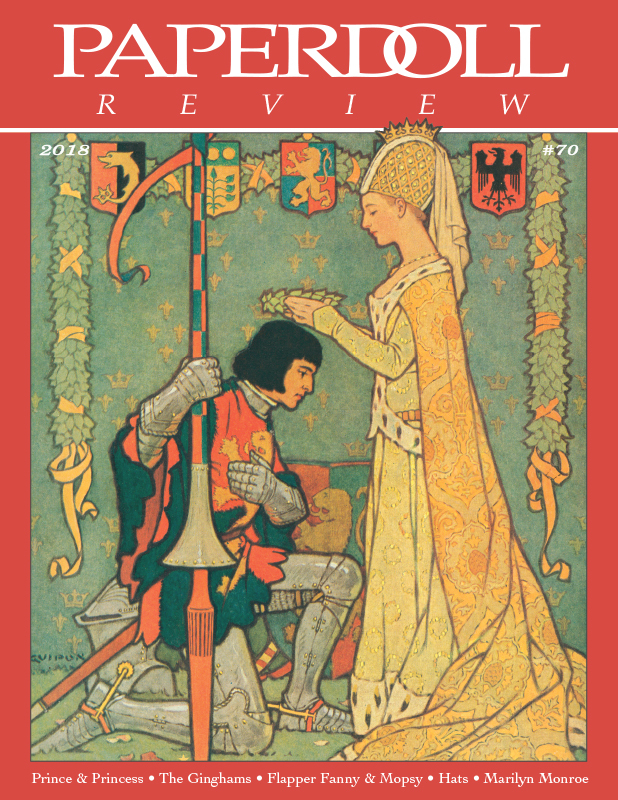 Another delightful issue with a wonderful mix of articles. 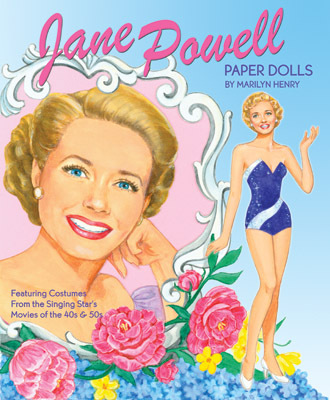 Marilyn talks about collecting paper doll series, and shows some special items from her own collection including Tiny in Tinytown, The Paper Playhouse and The Delineator Children's Theatre. 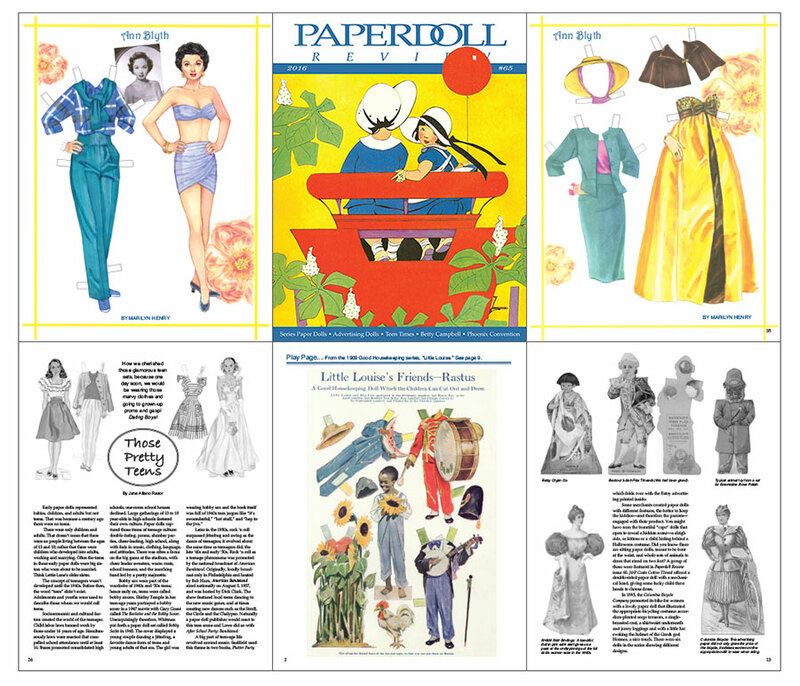 Linda Ocasio's piece on Advertising Dolls is a delight, with intriguing examples from the late 19th and early 20th centuries. 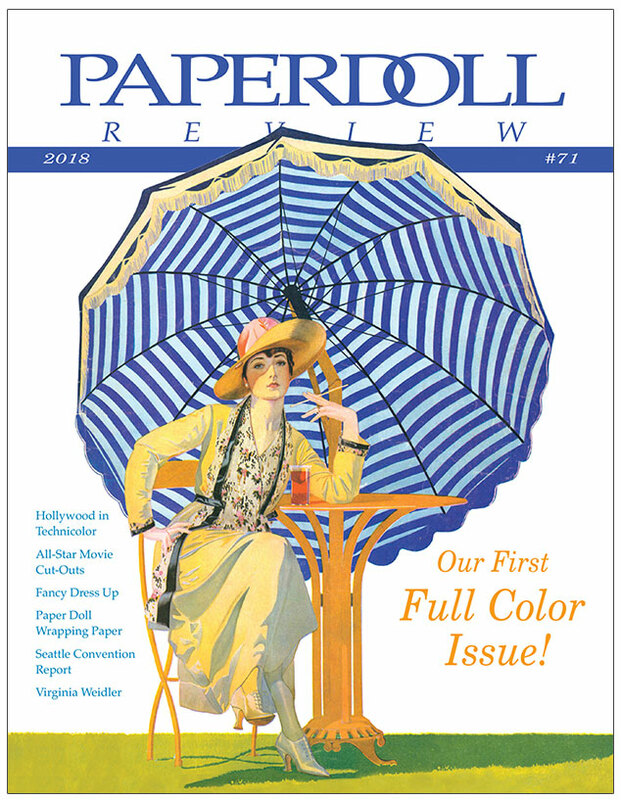 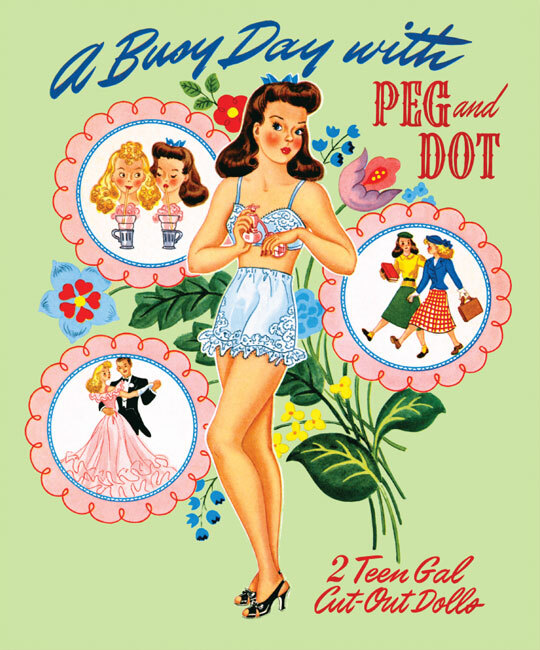 We also feature Teen Paper Dolls, Paper Dolls with Interchangeable Heads, Artist Betty Campbell and the 2016 Phoenix Paper Doll Convention Report. 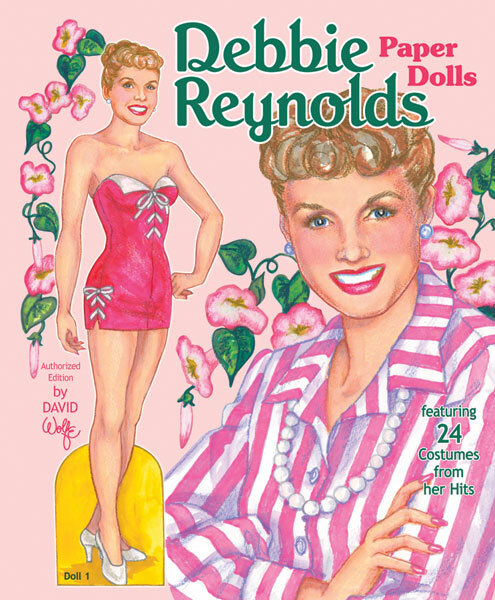 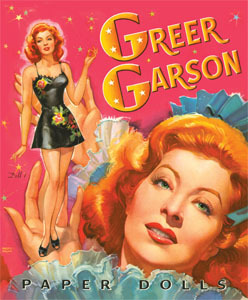 We have three pages of full color collectible paper dolls; Rastus from Good Housekeeping's Little Louise series and a 2-page set of Ann Blyth by Marilyn Henry.